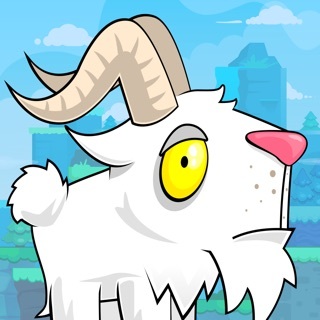 Answer MAN or GOAT to nearly 1000 goat noises through 81 levels and 10 game modes! 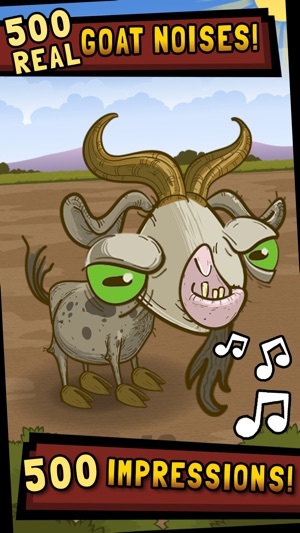 Half the goat noises are real goats recorded at country shows. 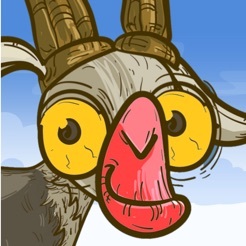 The other half are goat impressions recorded by a man in a car. 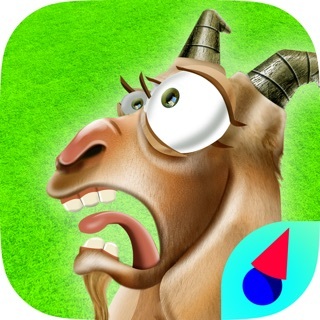 Beat your friends on Game Center and scream your way through 19 leaderboards and 59 achievements! Or beat your own scores on the local leaderboards. 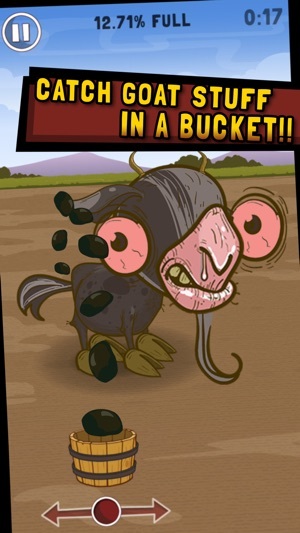 You can also fill a bucket with goat poo. You'll need quick fingers to fill the bucket in 25 seconds. 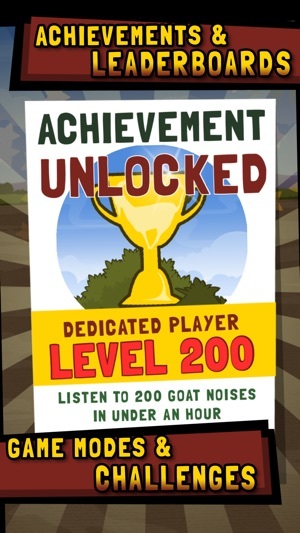 All the levels, game modes, goats and noises can be unlocked by speedily identifying the noises correctly. 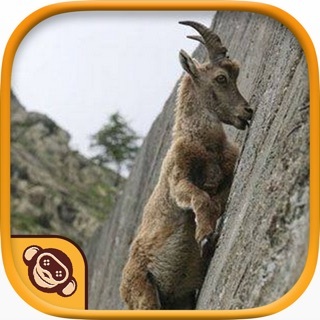 The faster you correctly answer MAN or GOAT the more points you get. You can unlock everything immediately via an in-app purchase if you're in a hurry. Good luck! 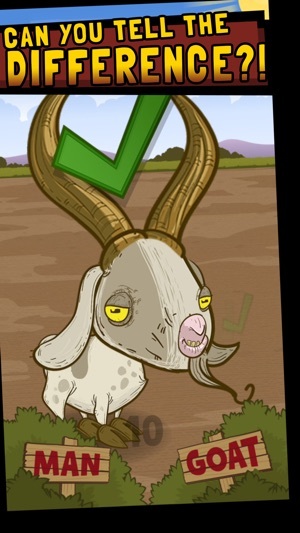 Beat The Shepherd! 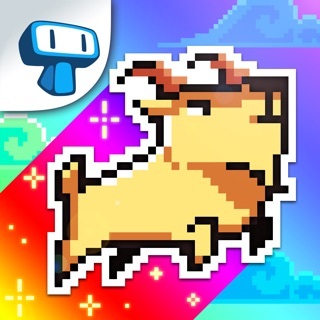 The shepherd will challenge you to a mission to beat his score. He's always better than you and he doesn't like being beaten! Poo Bucket game mode is different now too. You have 25 seconds to fill the bucket. It's possible to fill the bucket in 22 seconds but it's not easy! 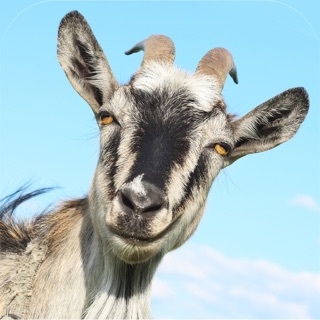 Please rate the game on the App Store it will help Man Or Goat and doesn't take long. I’m super sorry about the original review about how the game turns upside down. I will try the newer version to see how it is. Thanks and have a great day. Edit: it’s still does the same thing but now I am over it. So this game is fun but in Poo Bucket mode then 25 seconds isn't enough time to have since unless you get all of them 100% it's hard just to reach 50% and in hero mode it's not fair that you need to answer EVERY noise right or else you lose. 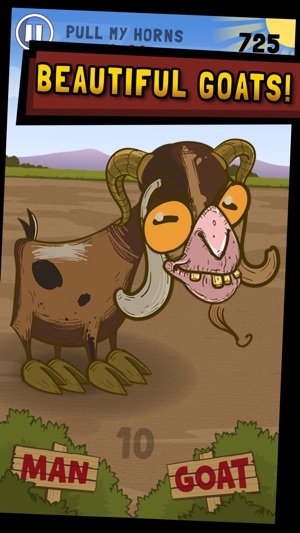 Glitchy and I cannot hear a sound the goat is making!!!!!!! 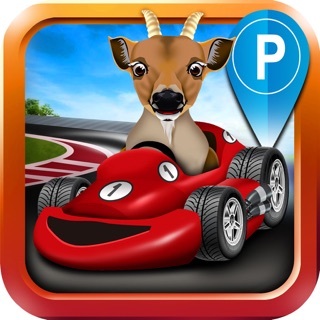 Goat Driving Car Parking Simulator - 3D Sim Racing & Dog Run Park Games!